My column last month about how reverse mortgages may help stave off Medicare surcharges ignited a few sparks and, even more, questions. One of the most persistent misunderstandings surrounding reverse mortgages is fear. As one adviser put it, how do we “deal with the fear that the reverse mortgage companies are going to take advantage of the homeowner?” This apprehension is understandable given some of the histories in this market space. As a quick refresher, the crux of my January article was to explore how to use reverse mortgages to reduce high-income retirees’ exposure to Medicare surcharges. The surtaxes, officially known as the income-related monthly adjustment amounts (IRMAA), create higher Medicare out-of-pocket costs for some beneficiaries without providing any additional health coverage benefits. The basic strategy is to structure retirement income to maximize cash-flow sources that are excluded from the Medicare’s MAGI calculation. The lower the MAGI bracket, the lower Medicare Parts B and D surcharges will be without reducing benefits. 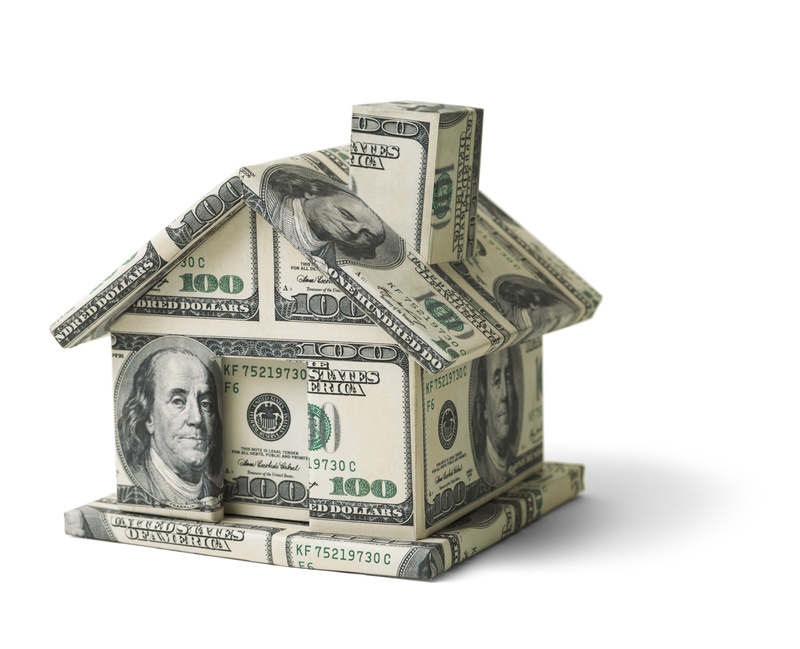 A reverse mortgage is one of the several methods to provide that tax-free liquidity and cash flow to your clients. A reverse mortgage is also known as a home equity conversion mortgage (HECM). The functionally of and protections built into reverse mortgages changed dramatically when the Department of Housing and Urban Development (HUD) implemented new rules in 2013. Some of these provisions upgraded consumer protections. One of the newer requirements is that the prospective borrowers must meet with an independent HECM certified reverse mortgage counselor before closing. The HEMC counselor is trained to help people understand reverse mortgages and the appropriateness of a reverse mortgage to meet their needs. Additionally, they discuss alternatives to a reverse mortgage. The HECM certified reverse mortgage counselor works for a HUD-approved agency that is independent of the loan originator. The session cost ranges from $125 to $250. Some organizations have grants that may enable them to offer the service free of charge. HECM counseling is not the only improvement added to reverse mortgage regulations. There are better spousal safeguards. Also, HECM limits have changed to increase the certainty that borrowers will have adequate means during the mortgage term to meet their property taxes, insurance, and other home maintenance costs. While this is all well and good, it still begs the question of what is the advisers’ role when considering including a reverse mortgage, or any other strategy to reduce high-income retirees’ exposure to Medicare surcharges. Certainly high-income clients’ circumstances are complex and multifaceted. They are well beyond the scope of an HECM counselor. “The reverse-mortgage option should be viewed as a method for responsible retirees to create liquidity from an otherwise illiquid asset, which in turn can create new opportunities that potentially support a more efficient retirement income strategy,” Wade Pfau, professor of retirement income at The American College, wrote in a recent Wall Street Journal article. It is evident that there is a critical nexus between financial advising, tax planning and health care planning that is more and more important in today’s world. This is similarly true with other methods of diminishing income-related Medicare surcharges, such as ROTH conversions as well as some types of life insurance and annuities. Each person’s financial, tax and health care forecast can vary widely well into retirement. There is no simple rule of thumb to rely on. That is when a team approach with multiple disciplines to tackle the issues surrounding the plan for the right decumulation strategy is the way to go. The various members of the team provide guidance and support as people navigate these options. Advisers who grapple with this area will see improved preservation of their clients’ retirement nest eggs and experience increased customer satisfaction.